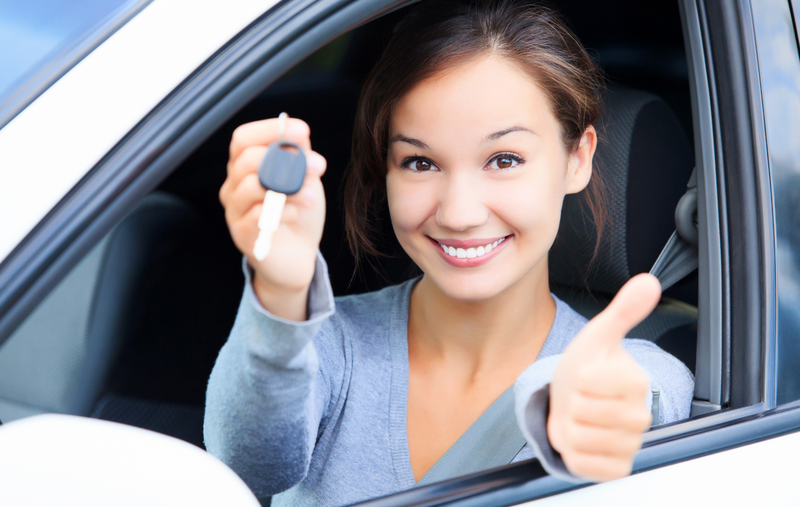 Why Not Own Your Next Car Outright? Half Price Cars is proud to help our customers with low cost cars, we take pride in providing the the best cars that are truly affordable! We are willing to do a 90 day same as cash with a majority down payment and proof of a job! Contact us today at (425) 361-4466 to learn more about our 90 days same as cash options. The Half Price Cars were able to get us a great deal on a car, with a payment way lower than we expected!